Researchers at the University of Waterloo have taken a huge step towards making smart devices that do not use batteries or require charging! These battery-free objects feature an IP address for internet connectivity categorizing it as an IoT device. By creating an IoT device that can operate without a battery, it will lower maintenance costs and allow the device to be placed in areas that are off the grid. Many of these IoT devices have sensors in them to detect their environment, from a room's ambient temperature and light levels to sound and motion, but one of the biggest challenges is making these devices sustainable and battery-free. Professor Omid Abari, Postdoctoral Fellow Ju Wang and Professor Srinivasan Keshav from Waterloo's Cheriton School of Computer Science have found a way to hack radio frequency identification (RFID) tags and give the devices the ability to sense the environment without the use of a battery. With a pair of scissors, they cut small sections of the tag’s antenna and place a sensing device across it which gives the tag the ability to sense its environment. 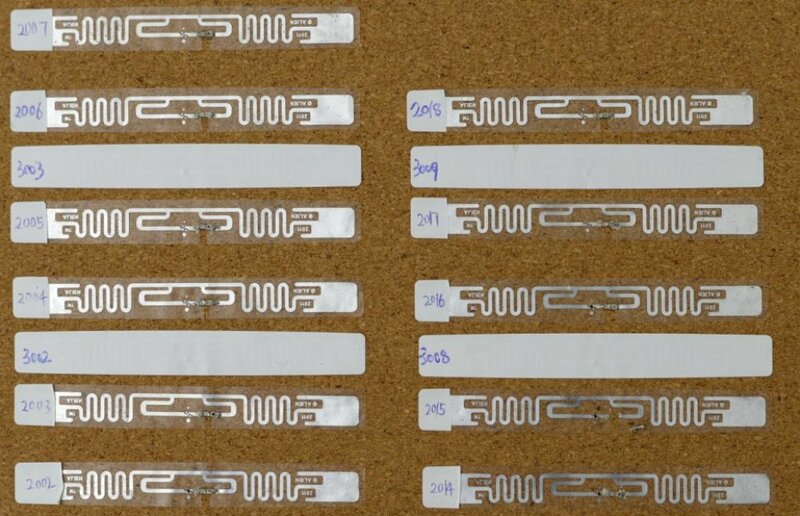 The researchers used these hacked RFID tags with various components and sensors such as phototransistors and switches. Then, through their developed algorithm on the RFID reader side they can monitor the various changes in the tags signal, such as light levels, touch responses, etc. Their research team has shown how simple it is to hack an RFID tag to create an IoT device. “It's so easy a novice could do it." Curious about this innovation? Just follow this link!